Earlier this week, the American Numismatic Association announced the exciting news regarding the Eric P. Newman Numismatic Education Society donation of $50,000. You can read the release below. As many of my readers and followers know, I have been reaching out to numismatists to request a numismatic item be donated to the 2018 ANA Summer Seminar Young Numismatist Scholarship auction. The proceeds pay for young numismatists to attend future ANA Summer Seminars (the cost of the seminar, travel, and room and board). As you will note in the press release below, the society will match the proceeds earned during the two auctions (the YN auction is held each of the two summer seminar weeks). click here for an email window to open. Proceeds earned from the sale of your donated numismatic item(s), at the auction, will now be doubly helpful! The Eric P. Newman Numismatic Education Society has donated $50,000 to support the American Numismatic Association’s Summer Seminar. The donation includes a “matching” funds campaign to match the proceeds of the Young Numismatists Summer Seminar Benefit Auctions. The money also provides for the establishment of all-expense paid scholarships for Young Numismatists to attend the event. Titled the “Eric P. Newman Young Numismatist Scholarship Program,” the contribution will help students who otherwise may not be able to attend Summer Seminar, which is celebrating its 50th anniversary. Eric P. Newman, who became a member of the ANA in 1935, is widely remembered and respected for his work as an author, researcher and speaker. In 1958, Newman and his wife, Evelyn, established the Eric P. Newman Numismatic Education Society (EPNNES), which is dedicated to helping fellow numismatists realize their own potential. As an ANA Summer Seminar instructor, Newman was an advocate for the program, which seeks to equip numismatists with the knowledge and skills necessary to become successful within the numismatic community. 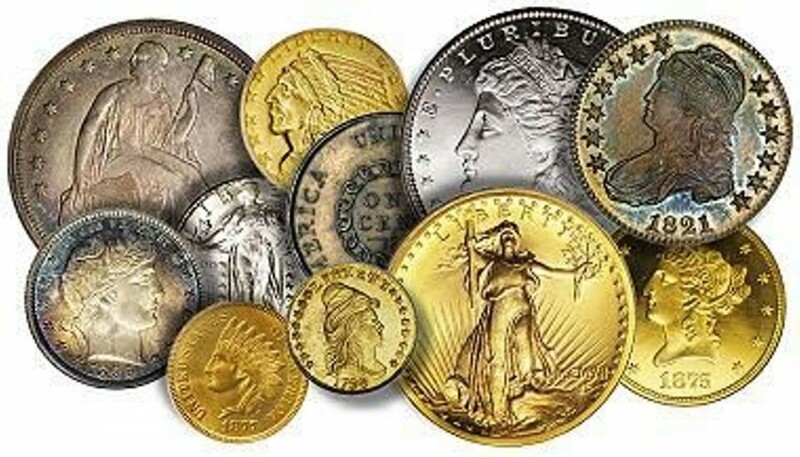 Held annually on the campus of Colorado College in Colorado Springs (adjacent to the ANA), Summer Seminar is a once-a-year opportunity for numismatic learning and camaraderie that offers students a varied selection of weeklong courses designed for discovery or continued study. For many students, Summer Seminar is a life-changing event; it has catapulted the careers of several of the nation’s most respected collectors, authors and dealers. The Summer Seminar Benefit Auctions are coordinated entirely by Young Numismatists – everything from acquiring auction items and cataloguing collected items, to organizing and conducting the auction. Last year, the auctions raised $27,519. The donation from the Eric P. Newman Numismatic Education Society will double the amount raised this year by matching auction revenue dollar for dollar, up to $50,000. Anyone is allowed to bid on items. Proceeds support Young Numismatists scholarships and other seminar events. Auction items are still being accepted for the two-week event, which kicks off on June 16. For information on donating an auction item, call Amber Bradish at (719) 482-9865 or email abradish@money.org.